The winner is chosen by the leader of the Council and One Voice Blackburn. The award is given at the One Voice Blackburn Annual Dinner. The award invites the public to nominate people that have promoted community cohesion through leadership. Dozens of nominations were submitted for the award with the vast majority putting forward Keep Blackburn Tidy. 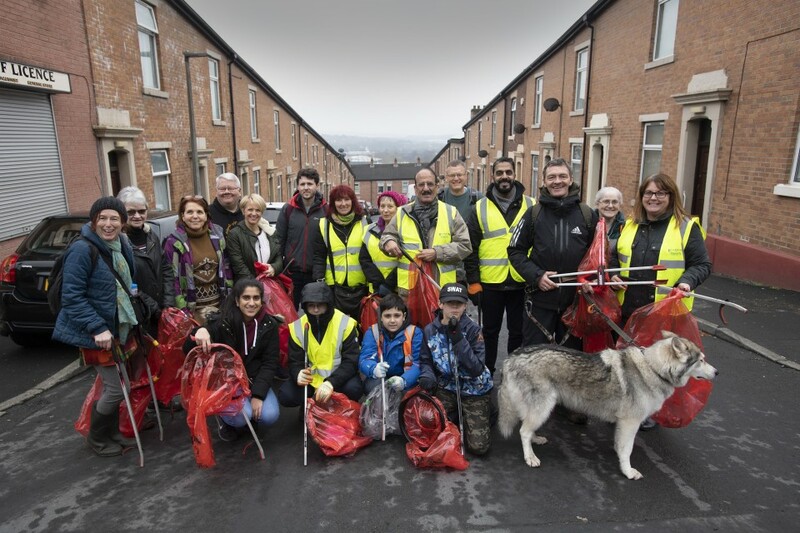 I am delighted Keep Blackburn Tidy are being recognised for their efforts. Our borough is blessed with two fantastic Keep Tidy groups, this one and the one in Darwen. Both are part of a red bag revolution, the Council’s campaign to highlight and celebrate our army of litter pickers. Our borough would be a worse place without them. But the Keep Tidy groups are not just about litter though. They are bringing people and communities together around the goal of loving where you live and being proud of your town.